Have you ever seen a fox in the zoo or forest? 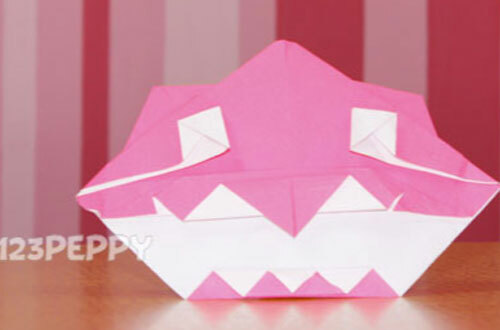 Here is an easy to make paper craft idea for preschool kids, kindergarten and parents of toddlers. You can have fun by scaring your friends; you can do a Fox mask using color paper. Take A One Side Color Square Sheet.